G2 Esports took home the inaugural League of Legends European Championship Sunday defeating Origen 3-0 in the final. G2 Esports finished first in the regular split standings and followed it up with a dominant run through the playoffs defeating Origen twice 3-0. G2 Esports earned a first round bye for its performance in the regular split meaning the champions only had to play two series to take home the title. 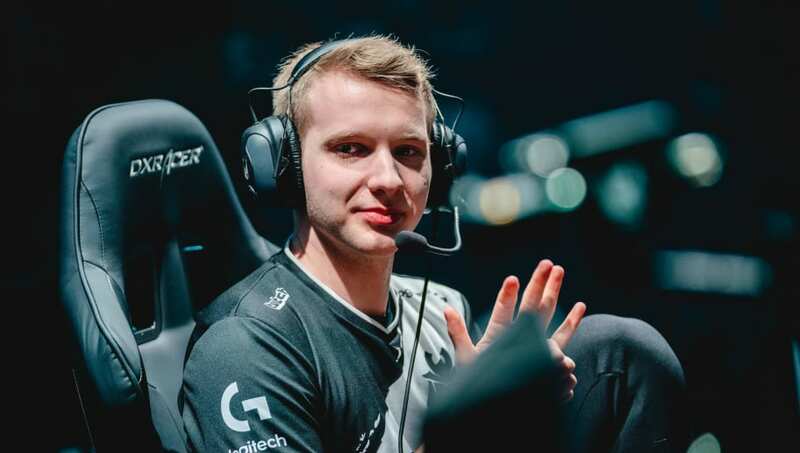 By winning the LEC spring finals, G2 Esports earns a spot at the Mid-Season Invitational. The European team joins LCS' Team Liquid who defeated TSM the prior day 3-2 in a reverse sweep.